The Vietnam Football Federation is planning to invite European giants Liverpool to play in Hanoi this summer. 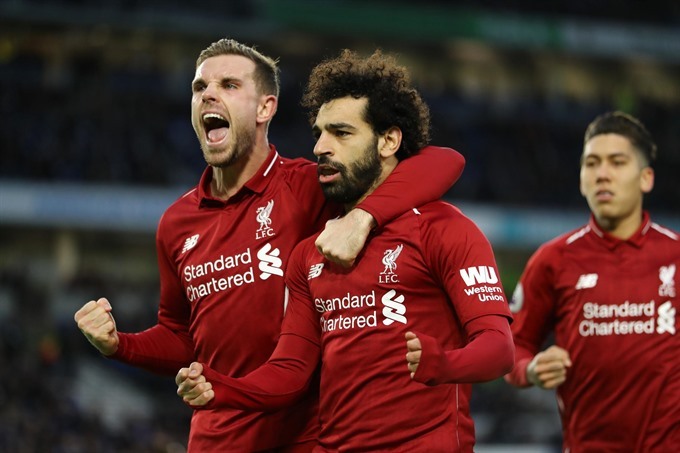 "Liverpool have plans to tour Asia this summer, and Vietnam might be one of their destinations," VFF General Secretary Lê Hoài Anh told vietnamnet.vn. Local media reported that Liverpool would visit Thailand and China during the trip. If everything goes to plan, the match against Vietnam will be held in May at Mỹ Đình Stadium. Vietnam welcomed Arsenal in 2013 and Manchester City in 2017.